I have teamed up with Nancy over at Be Rich Be Frugal to present to you this wonderful review of Skinny Water, and a giveaway! If you’re looking for the perfect sports drink that will thoroughly quench your thirst, and doesn’t taste gross, this is the drink for you! Read on for Nancy’s full review. “I have never been keen on drinking energy drinks, diet drinks, or anything along those lines. It’s not that I am protesting against them, it’s just that every time I decide to give it a try, it is always a disappointment in the flavor department. Honestly, they all taste like watered down juice to me. Nice try. As many times as I have been disappointed, I have still kept on with my search for the right sports drink that I can truly enjoy. 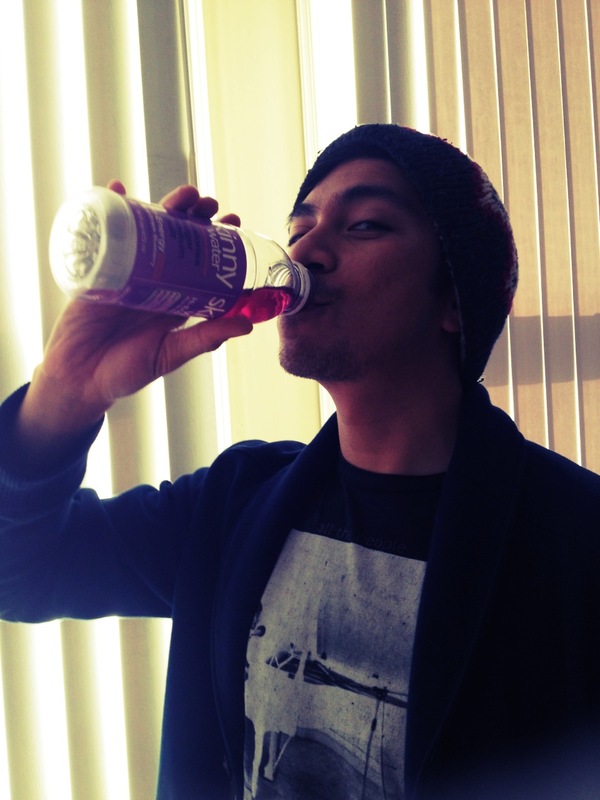 I don’t drink soda so my sweet go-to thirst quencher is juice. Although it is a better alternative, the amount of sugar that juice contains is still rather high. If there is a diet/sports drink that can offer me some flavors I can enjoy minus the sugars and calories, I would stock up on it as if there’s going to be an apocalypse. No lie. Just as I have exhausted myself in the search to find the right drink, a great acquaintance of whom I have been so blessed to meet, directed me to another lady who was looking for people to try out their new line of sport water. Excited yet skeptical, I shot out an email with the request to try it. Immediately, I got an answer back with an enthusiastic communications director who didn’t hesitate to allow me to give it a try. A week later, a big box of sports drinks landed on my door step and the 5 year old in me jumped on it like it was a gift on Christmas day. What a great review from Nancy! She and I can’t wait to have everyone try Skinny Water, including you! Because the people of Skinny Water are absolutely amazing and beyond generous, they are providing me with a set of Skinny Waters to give to my readers! One lucky winner will win a set of 12 Skinny Waters sent straight to their home. To enter, simply do the tasks on the Rafflecopter widget below and you’re set to have a chance to win! Good luck, everyone! Thanks for entering! Nancy received one or more of the products mentioned above for free, but she only recommends products or services she uses personally and believe will be good for readers. I haven’t personally gotten a chance to try Skinny Water yet, but rest assured I will be buying a bottle to give it a shot! 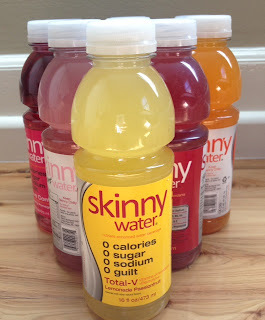 I’m just as picky about sports drinks as Nancy, and after talking with her and reading her review, I know Skinny Water will be my go-to drink!